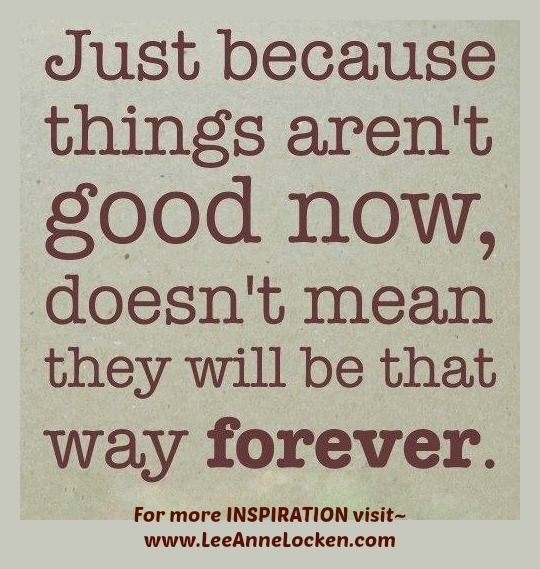 Inspiration by LeeAnne Locken: What to do when times are GOOD! What to do when times are GOOD! we must learn to APPRECIATE them! 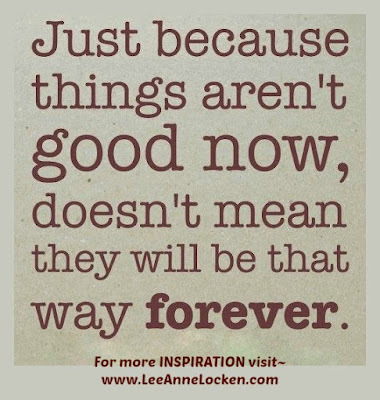 Good times don't last forever!